Dr. McAndrew received his BA in Zoology in 1977 from Humbolt State University, Arcata, California. His Masters of Public Health was obtained from UCLA School of Public Health in 1980 with a special emphasis on nutrition and epidemiology. His Medical Degree was awarded from the University of California, Davis, School of Medicine, in 1985. A three-year Family Medicine residency program was completed at Scenic General Hospital, Modesto, California. Dr. McAndrew is certified by the American Board of Family Medicine. He is a member of the Alpha Omega Alpha Honor Medical Society. Dr. McAndrew and his wife, Deborah, have three grown sons. He enjoys sailing, music, live-theater and stained glass. 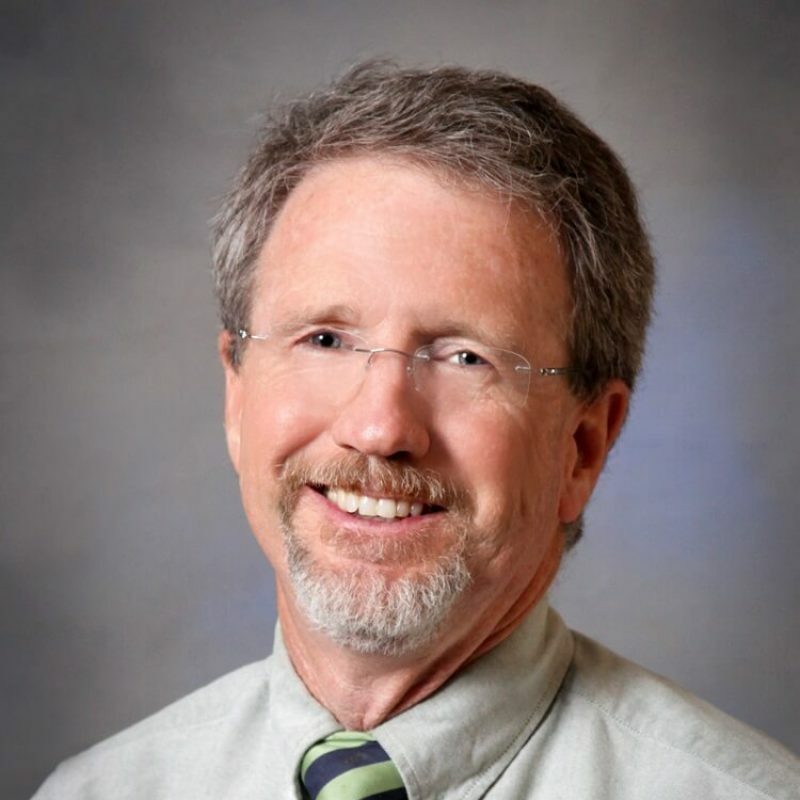 Dr. McAndrew has been involved at Bay Area Hospital as a district board member since 2001.